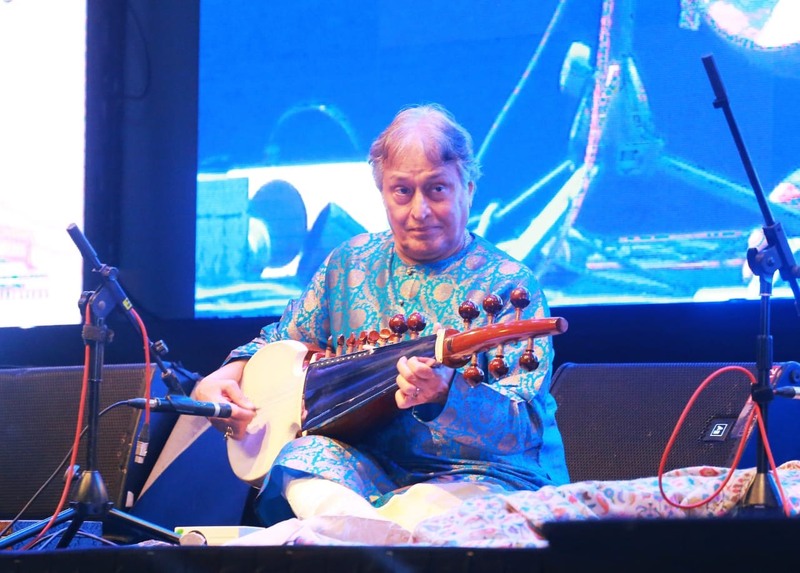 Kolkata, January 28 (PTI): Sarod maestro, Ustad Amjad Ali Khan, feels the 21st century is the “worst” time for humanity, a phase in which people are killing each other on account of religion. “We need peace in the world, but unfortunately politics is now based on religion, politicians plays around with religion for selfish interests. So that is the unfortunate part, not only in India but all over the world,” the ‘Padma Vibhushan’ toldPTI. Khan was speaking on the sidelines of the Tata Steel Kolkata Literary Meet here. “The 21st century should have been very peaceful, successful. But, it has turned to be the worst time all over the world. People are afraid to travel and there is no security,” he said. Khan said every human being has to make efforts to maintain peace and harmony in the world. Without elaborating, he pointed out that there had been instances of “radicalization of research scholars” and said it shows education has not created compassion and kindness in humans. During a discussion at the literary meet, Khan said to a question about the role of tradition and convention in arts, “If you want to do something (different), if God is kind, you might come up with something new within the tradition. To another question, he recalled having recorded a ‘Tribute To Tagore’ album with late Rabindra Sangeet exponent Suchitra Mitra. “I had travelled with Mitra in Bengal (during the recording of the album), and I realised how Tagore took liberty in his ragas and how beautifully it came out. I thought only a genius can take such liberty,” Khan said.